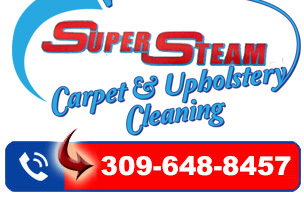 Here at Super Steam, we have been cleaning carpets for over 20 years, and we have the experience and knowledge to clean your carpet the right way. Whether it is steam cleaning or dry cleaning we can do both. – A proven record of satisfaction. – Priced by the job. 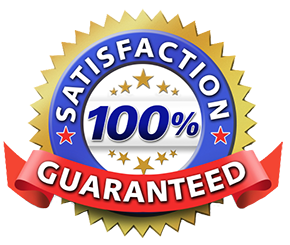 – 100% guaranteed in writing. – 24/7 live customer service. 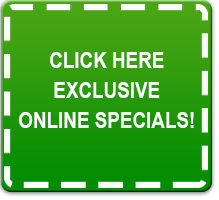 Don’t wait, call us today at (309) 648-8457!